Are you a bit overweight or obese and looking for ways to lose weight? If you so, you are not alone. According to the Center’s for Disease Control, more than two-thirds of American adults are considered overweight or obese. Excess weight may lead to heart disease and diabetes. Creating and following plans for healthy eating and physical activity may help you improve your health. Body mass index (BMI) is one way to tell whether you are at a healthy weight, overweight, or obese. It measures your weight in relation to your height. A BMI of 18.5 to 24.9 is in the healthy range. A person with a BMI of 25 to 29.9 is considered overweight, and someone with a BMI of 30 or greater is considered obese. Another way to find out if you are at risk for health problems caused by overweight and obesity is to measure your waist. If you are a woman and your waist is more than 35 inches, or if you are a man and your waist is more than 40 inches, your risk of disease may be higher. Body mass index (BMI) measures your weight in relation to your height. We understand that losing weight and keeping it off is a challenge for many people and a physician trained in the new field of Obesity Medicine can help. That is why we are committed to our proven approach to medical weight loss using evidence based non surgical methods. We want to give you all the tools you need to succeed in losing weight fast and safe in New York City. Sleep disorders and weight gain go together! Due to popular demand for the insurance weight loss program, we can only accept about 10 new patients per week at this time in our New York City or Greater Philadelphia medical weight loss offices. Dr. Prab R. Tumpati is a highly trained and respected physician with training in Obesity Medicine, in addition to being board certified in Internal Medicine and Sleep Medicine, and is well versed in the medical treatment of overweight and obesity. Dr. Tumpati oversees all our patients and helps customize their individual weight loss treatments. We are committed to helping you lose weight as safely and efficiently as possible. Prab R. Tumpati, MD, FASBP, is a member of the American Society of Bariatric Physicians(ASBP) with considerable interest and expertise in managing patients with obesity and metabolic syndrome. Having extensive education in the field of Bariatric Medicine, Dr. Tumpati also passed a written board Bariatric Medicine. While any licensed physician can offer medical weight loss to patients, as a well trained Bariatrician, Dr. Tumpati sets himself apart from other physicians through extensive medical education and training programs, acquisition of specialized knowledge, tools and techniques. Because of his extensive training in the treatment of obesity, Dr. Tumpati offers the highest qualification to design individualized medical weight loss treatments tailored for each patient, in addition to offering life-long weight loss maintenance plans. Dr. Tumpati is passionate about educating the public on the metabolic effects of weight and has appeared on many Radio and TV interviews. Dr. Prab R. Tumpati and the entire staff at W8MD Medical Weight Loss centers are committed to offering a comprehensive and individualized approach. Dr. Tumpati partners with each patient to develop a custom weight management program to best meet their individual needs. His programs take into account lifestyle, medical history, medicationstaken on a regular basis and also special dietary needs. Dr. Tumpati teaches each patient about a healthy approach to weight loss, while offering the very best strategies bariatric medicine has to offer. A very important part of the program is his partnership with the patients to achieve long term healthy eating habits through comprehensive dietary education, teaching about behavior modification and lifestyle changes to achieve long term success. In combination with reduced calorie diets, behavior modification, exercise and nutritional education, Dr. Tumpati is also able to prescribe certain weight loss medication to eligible patients. Dr. Tumpati’s weight loss program, unlike so many other “fad diets” and “gimmicky quick weight loss programs” that offer unrealistic outcomes, offers each patient a real life solution. Dr. Tumpati receives a large number of referrals from satisfied patients, as well as referrals from other physicians. Because of Dr. Tumpati’s extensive training in obesity, he is able to provide the best possible solution in the treatment of metabolic syndrome and obesity. 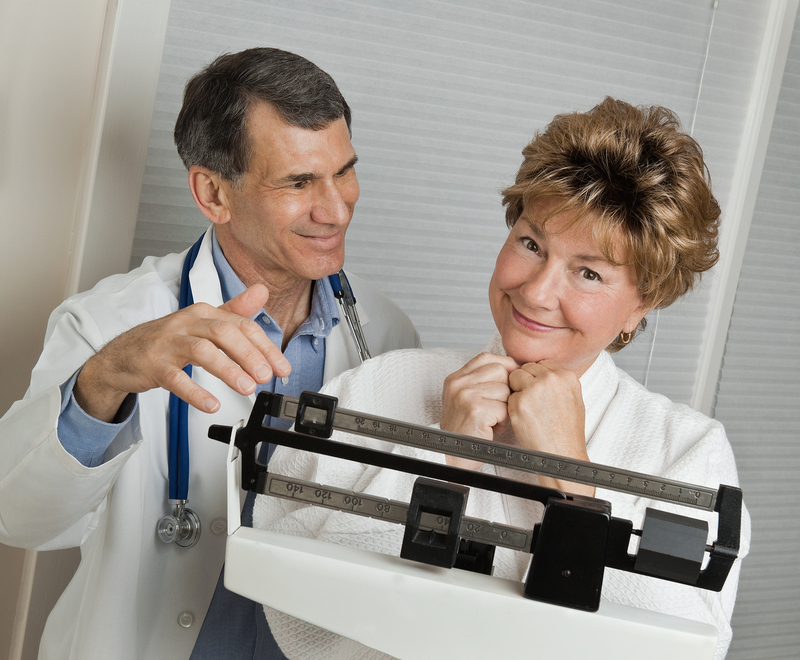 At W8MD Medical Weight Loss Centers, we only partner with our patients for the metabolic syndrome (Insulin Resistance) and work with our patient’s primary physicians to ensure long term improved health of the associated health problems that accompany obesity. 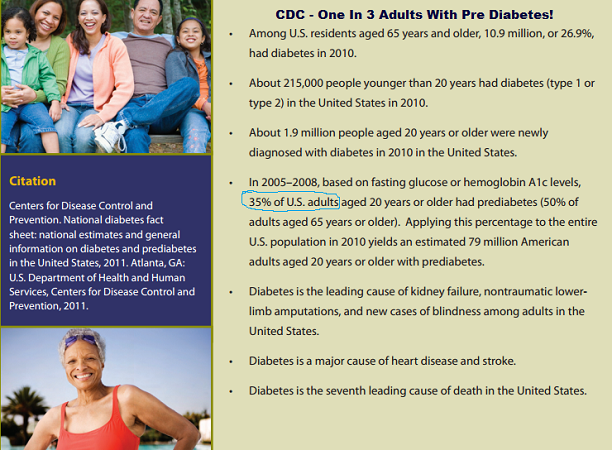 The primary or the patient’s treating physician will manage the associated medical conditions, such as high cholesterol, while our role is to reverse the underlying insulin resistance and reduce inflammation caused by the abdominal fat to improve overall health and well being. Dr. Tumpati has an incredible passion and takes a personal stake in each one of his patients. Dr. Tumpati’s partnership with each patient to combat the chronic illness of obesity begins with the patient and ultimately perpetuates into the household. Because of his personal stake in each patient’s success, his efforts can be far reaching beyond the patient. 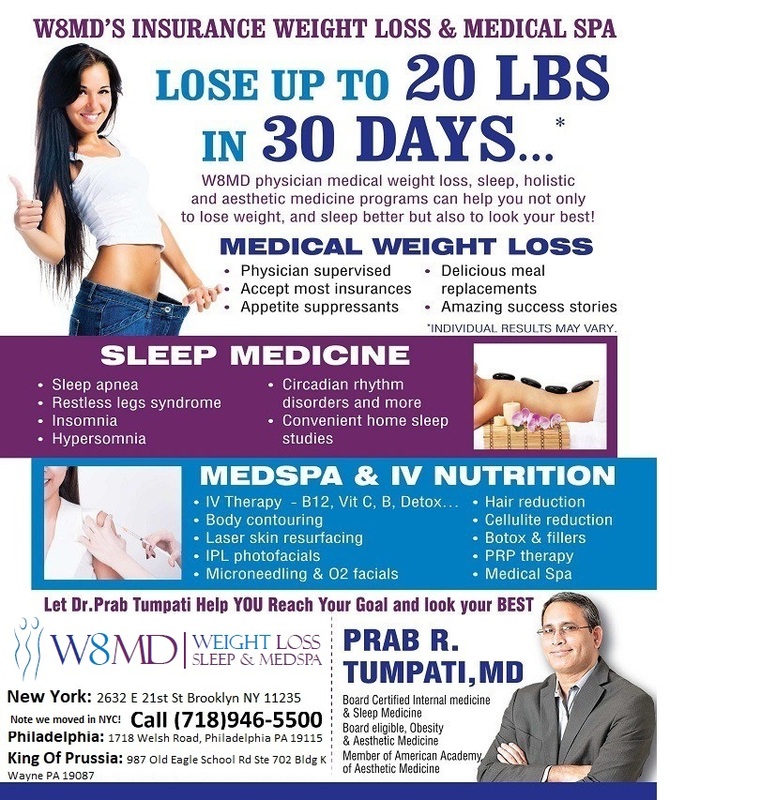 What W8MD Wellness Centers of America and Dr. Tumpati offers to his patients, is truly an effort of passion to overcome obesity and an attempt to make a difference. W8MD’s insurance physician weight loss program is unique in many ways with a comprehensive multidisciplinary approach to weight loss that addresses all the complex issues leading to weight gain, both in adults and children. Since its inception in 2011, W8MD has successfully helped thousands of patients succeed in not only losing weight but also keep it off with an ongoing maintenance plan. Call 800-W8MD-007 to learn more. Posted on May 22, 2013, in New York City Weight Loss Center, Weight Loss Center Locations, weight loss doctors in New York, Weight loss NYC and tagged Insurances Accepted For Weight Loss, King Of Prussia Weight Loss, Philadelphia Weight Loss Center, weight loss doctors in philadelphia, weight loss philadelphia pa, Welebrity weight loss King Of Prussia. Bookmark the permalink. 12 Comments. Maintaining a healthy weight means balancing the number of calories you eat with the calories your body uses or burns. If you are losing weight, you are eating fewer calories than you are using. Your body is using its fat storage cells for energy, so your weight is decreasing. Being a healthy, normal weight is good for you and will help you prevent and control many diseases and conditions. Being overweight or obese increases your risk for diabetes, high blood pressure, cholesterol problems, heart disease, gallbladder disease, female health disorders, arthritis, some types of cancer, and sleep apnea. Eat wisely and choose a variety of low calorie, high nutrition foods and beverages in the basic food groups. Select foods that limit your intake of fats, cholesterol, added sugars, salt, and alcohol. aerobic physical activity or an equal combination of both. You’ll see a difference in your weight and your health. Lifestyle changes that include healthy eating, regular physical activity, and maintaining a healthy weight are the keys to good health. If you need to lose weight, losing even a little will help. Losing as little as 5-10% of your current body weight can lower your risks for many diseases. A reasonable and safe weight loss is 1-2 lbs per week. It might take 6 months to reach your ultimate goal, but making gradual lifestyle changes can help you maintain a healthier weight for life. It is very essential that you will make use of healthy methods when it comes to losing weight. There are various methods that you can consider such as exercising and eating healthy foods as well.